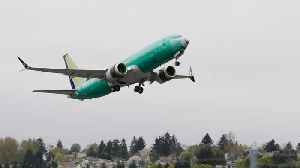 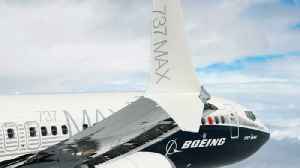 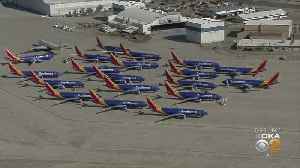 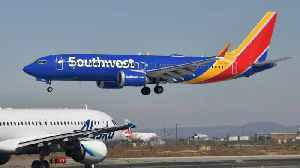 More than 300 Boeing 737 MAX 8 and MAX 9 passenger jets around the world have been taken out of service following two fatal plane crashes over the past five months in Ethiopia and Indonesia that killed almost 350 people in all. 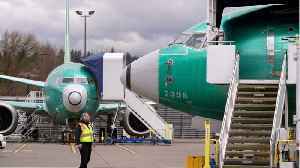 Before Boeing's prized 737 MAX can start carrying passengers again, engineers will have to update one of the plane's automation systems. 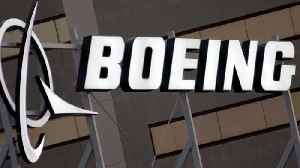 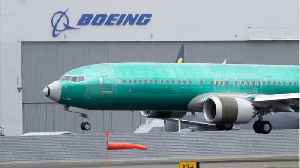 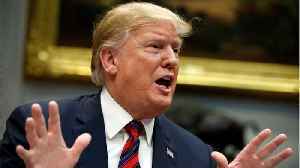 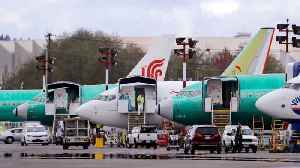 According to Reuters, Boeing on Wednesday abandoned its 2019 financial outlook and lowered production due to the grounding of its 737 MAX jet after two fatal plane crashes in five months had cost it at..